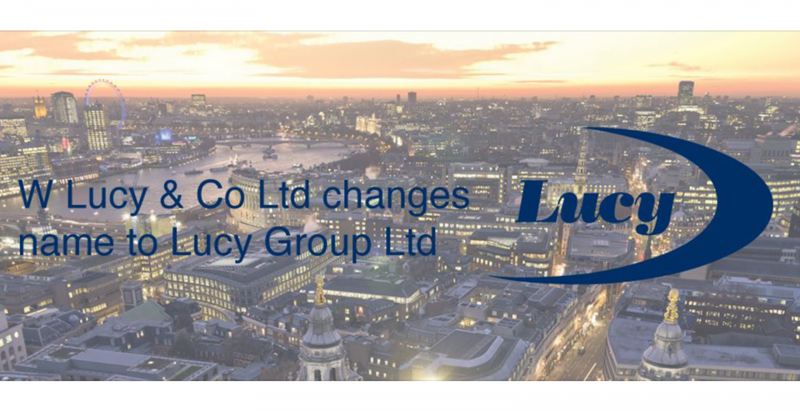 Effective from 17th February 2017, W Lucy & Co Ltd has changed its name to Lucy Group Ltd.
After 120 years operating under the W Lucy & Co Ltd name, the change has been instituted to more accurately reflect the nature of the Company as a modern, global parent entity of a diverse group with four distinct operating businesses; Lucy Electric, Lucy Real Estate, Lucy Zodion and Lucy Castings. Although our name has changed, our company number, legal status, registered office address and contact details remain as before. 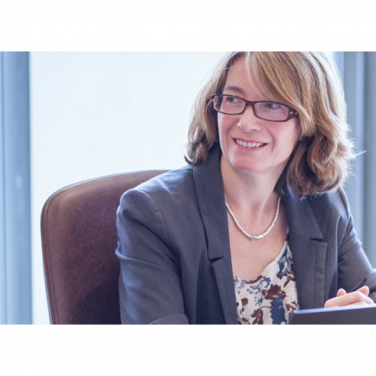 The Group and its operating businesses are fundamentally unaffected by this change and contracts with suppliers and customers remain unaltered, with corresponding obligations and rights assumed under the new name. 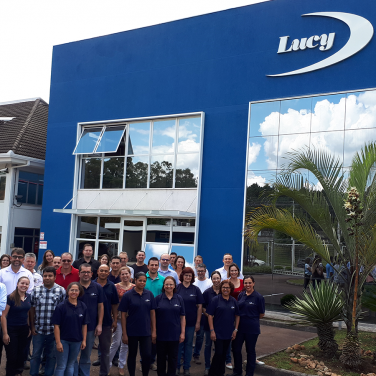 Going forward, Lucy Group Ltd will be providing the same services that W Lucy & Co Ltd has provided in the past and we thank all our stakeholders for their continued support.